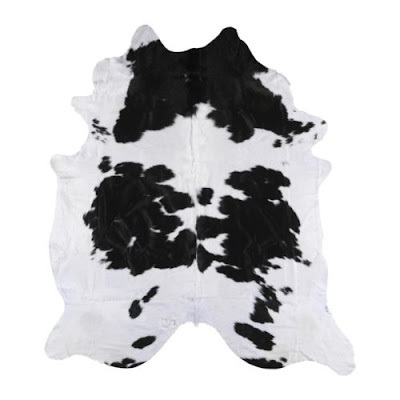 But, as you may know from reading this blog, I'm so not a vegetarian, so...this new cowhide rug at IKEA is pretty fab. The "KOLDBY" is only $249, versus the usual $800 price tag you'd usually see at a fancy boutique. 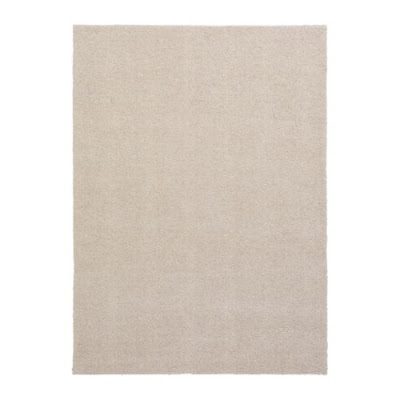 If you can manage to not spill red wine all over it, it would make a nice addition to a den or living room, especially layered over a plain rug like the HELSINGÖR ($99-$199), below.